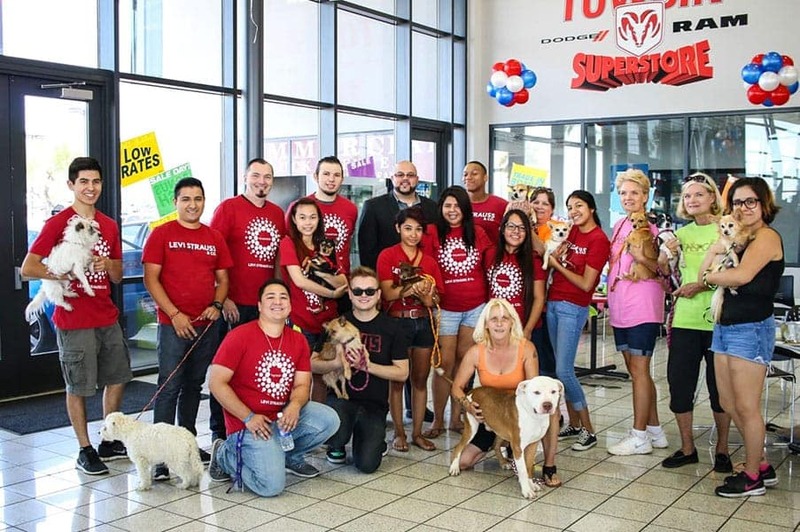 Towbin Dodge hosted an animal adoption drive in partnership with the Nevada Society for the Prevention of Cruelty to Animals (Nevada SPCA) on Saturday, June 20. 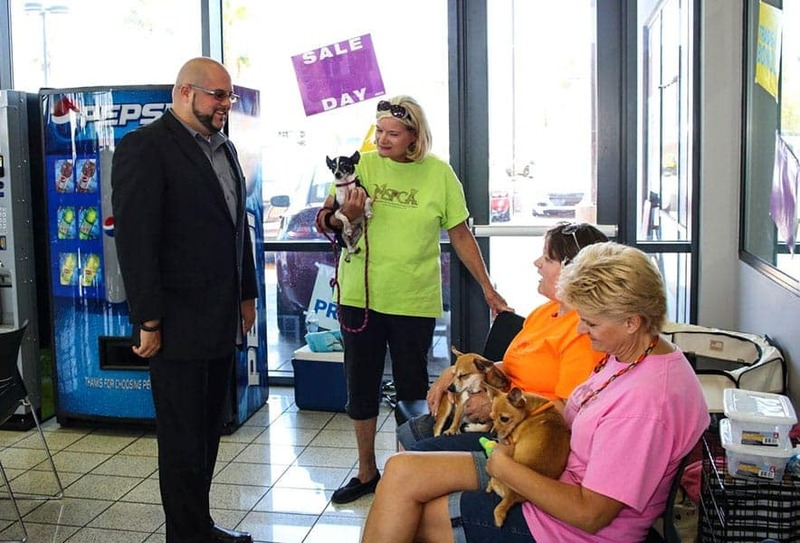 The Towbin Dodge showroom hosted a variety of dogs in need of loving homes and donated $150 to the Nevada SPCA for each car sold that day. Towbin also accepted donations of essential items for the Nevada SPCA, including canned cat and dog food, blankets, towels and even crates.